It is easy to go along with the popular narrative and run with the story on the surface. This was brought home to me during my recent trip to Seoul, South Korea. As I soaked in the history of the land, the ways of thinking, the evolution of Western ways of life and its sharp contrast with the traditional ways, more context got added to my experience of the city. On the Demilitarised Zone (DMZ they call it), I heard first-hand accounts of how the older generation would run towards North Korea in a fit of emotion and a sense of loss. When kind friends drove me to Gwanghwamun Square and told me stories of how “one million people and their candles gathered every week” to oust President Park Geun-hye, in a small way that experience became my own as I tried to imagine a million people demonstrating peacefully at that busy confluence. It is a default reaction to compare life experiences back home in India. It was obvious that with an ancient culture, there were a number of similarities. 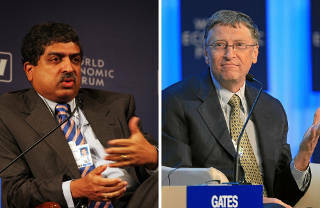 At the same time there were differences in several facets of daily life. As I said earlier, it is easy to go along with the popular narrative. Deeper understanding requires a porous mind, an ambient curiosity about ‘what else’ makes the story complete. It is this multi-angle gaze that paints a rich picture. In more than one sense that has been at the core of all what we do at Founding Fuel. In pursuit of the story beyond the popular narrative, NS Ramnath and Charles Assisi have been sculpting away on Aadhaar. Take a look at the microsite on the Founding Fuel website. It will give the aroma of what’s cooking in the oven. 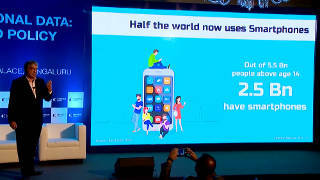 You can start browsing the microsite with Ram’s latest piece: How data is eating the world, and what India needs to do. 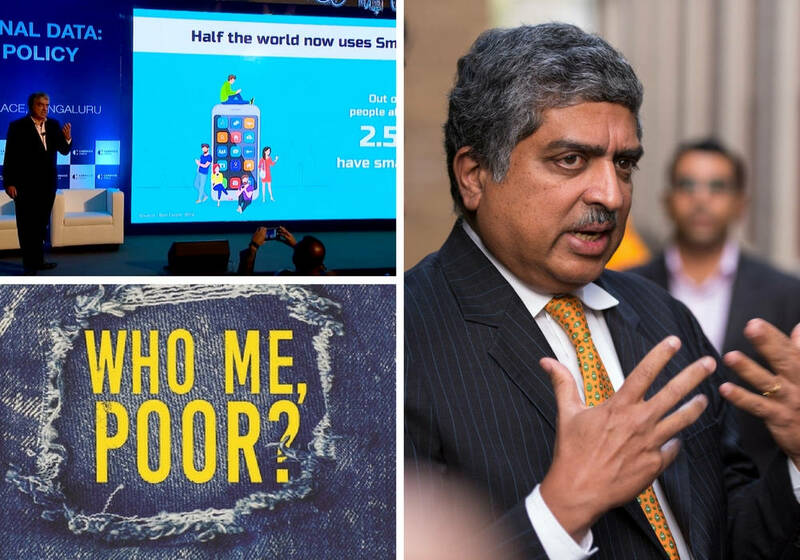 He examines Nandan Nilekani’s vision on democratising data and what are the underlying aspects there. Makes a heck of a read. 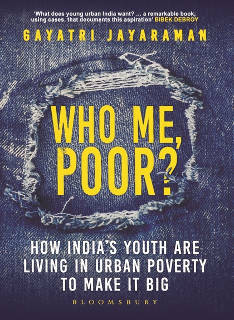 This week an extract from Gayatri Jayaraman’s book Who Me, Poor? 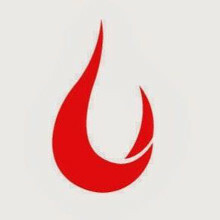 is on Founding Fuel. The extract examines the startup ethos in India in the context of her broader exploration on India’s urban millennials and a culture of debt. I found the extract fascinating. Tell us what you thought of it. She examines the media hunt for a certain kind of success story. And that dominates the popular narrative even though it is much different from ground reality. I went nodding in agreement all the way to Amazon where the book is up for sale. 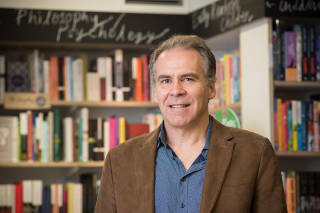 Charles examines leadership in the context all that’s happening in two happening places so to speak: Infosys and Amazon. 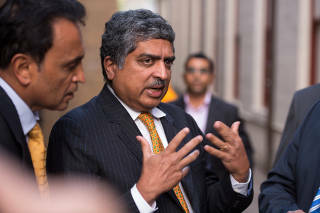 What could be on Nilekani’s mind as he comes back to Infosys? And are there larger takeaways for leaders and leader-aspirants from this developing story? “Minds can change” is his first posit as he builds a convincing list of ideas. Ending with “Comment is free”! So that rounds up another week. As you look ahead and a plot a new week, may I request you to take a few moments and ask yourself how you could add more richness to your perspective. Going beyond the immediate popular narrative is one. Staying curious, poking around, asking questions, listening deep are all great aids. Try whatever works with you. Of course, you could consider subscribing to our newsletter, following our work and spreading the word. On behalf of Team Founding Fuel. 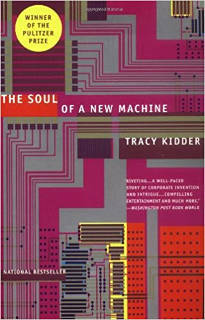 Tracy Kidder wrote The Soul of a New Machine in 1981. It continues to grab your mind as a great read on innovation, ideation and organising for these.